DJ Capital and Big Star Johnson have gone all mushy on us with their new single titled Forever Mine. There must be something in the air as V Day looms closer because the amount of love songs we are hearing are heart-warming. 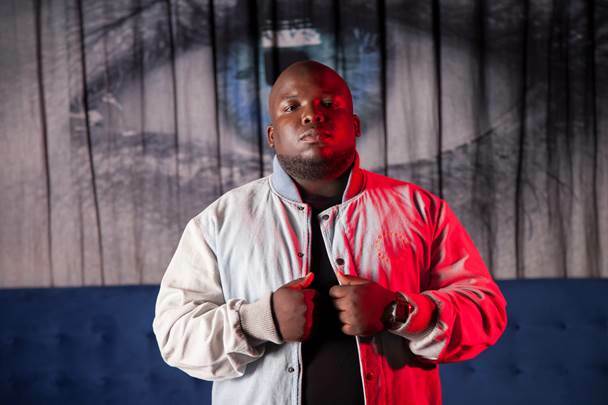 Forever Mine DJ Capital follows his highly successful hit single Skebe Dep Dep which featured the talented rappers Kwesta, Kid X and Reason. This formula has really worked for the talented DJ who has always made sure to drop noteworthy singles. A great example of this are his 2017 party joint, On Me, which featured Gigi Lamayne, J Molley and Big Star Johnson. And these type of features have been Capital’s forte ever since he stepped on the scene. Forever Mine though is different from Capital’s previous hits and this is not because it’s not an upbeat party joint. But because he only features one artist and the song is about love. Big Star Johnson is known to be a gifted rapper but it is always catches us off guard when he starts singing. On Forever Mine he laces the hook and man does he kill it. It is also effortless when he steadily rides the beat and slightly switches between melodically rapping to full on singing. That is godly. Stream and purchase the song on all major digital stores.